The popularity of cryptocurrency mining has increased substantially since bitcoin went mainstream in 2017. 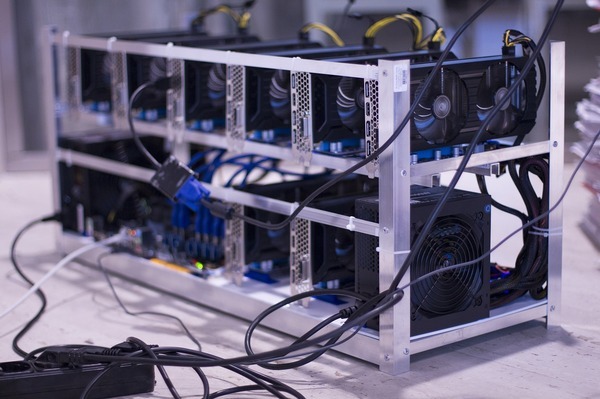 Today, graphics cards needed for CPU mining are sold out at many online retailers and bitcoin mining hardware producers can barely keep up with the demand for mining equipment. In this guide, you will discover how much money you can make through bitcoin mining, the different ways you can go about mining, and whether it is even worth pursuing for an individual. Mining bitcoin refers to providing your computing power to verify and process bitcoin transactions on the Bitcoin blockchain. To reward miners for keeping the Bitcoin network up and running, miners receive freshly mined bitcoin for each new block they mine. The block reward for each new block is currently 12.5 bitcoin and halves every four years. Miners compete with their computing power to solve complex equations that lead to the creation of new blocks. The more computing power a miner has, the more of the block reward he or she will be able to receive. For this reason, specialist bitcoin mining hardware, known as ASICs miners, has been developed and deployed by large-scale mining operations that run entire factory buildings full of miners. When bitcoin first launched in 2009, users were able to mine bitcoin on their laptops and desktop computers. However, as the bitcoin network grew, so did the digital currency’s mining difficulty. The number of large mining operations proliferated. This continued until the point where mining using a home computer was no longer feasible and specialized bitcoin mining hardware was introduced. Today, there are two ways you can profitably mine bitcoin. You can either set up a bitcoin mining operation by purchasing bitcoin mining hardware, such as the AntMiner S9 or the Avalon6 and join a mining pool, or you can purchase a bitcoin cloud mining contract. Cloud mining refers to the renting of someone else’s bitcoin mining hardware in exchange for a fee so that you can profit from bitcoin mining without needing to invest in any physical bitcoin mining hardware yourself. Instead, you can purchase bitcoin mining contracts from reputable cloud mining providers such as Genesis Mining and let these companies handle the mining while you receive your mining income minus their maintenance fees. Due to the simplicity of purchasing cloud mining contracts, cloud mining has gained massively in popularity over the years. On one hand, this has led reputable cloud mining provider Genesis Mining to struggle to expand its mining operations to keep up with demand. On the other hand, it has also attracted a substantial amount of fraudulent cloud mining sites that claim to sell mining contracts but in reality are nothing more than Ponzi schemes. In fact, the majority of supposed bitcoin cloud mining providers that you will find online are scams. So it is very important to only use reputable providers and to conduct thorough research on the provider before purchasing a cloud mining contract. To look at how profitable bitcoin mining is today, you can make use of a bitcoin mining profitability calculator. However, it needs to be stated that there are certain assumptions that go into profitability calculations, such as where the price of bitcoin will trade and how the mining difficulty will evolve. Hence, any bitcoin mining profit calculation is only a rough estimate and will not accurately predict mining returns in the future. Mining with Your Own Equipment: Let’s assume you purchase one Antminer S9 with a hash rate of 13.00 TH/s and power usage of 3825 watts at a cost of $0.10 per kWh (roughly the U.S. average) with a mining pool fee of 0.5 percent. Let’s say the total cost of your mining set up, composed of the Antminer and power supply unit, will cost you about $3,500. Should the price of bitcoin stay stable at its current level of $11,000 and should the bitcoin mining difficulty remain steady at 2,874,674,234,416 GH/s, according to the CoinWarz Bitcoin Mining Profitability Calculator, it would take you 372 days to break even and 879 days to mine one whole bitcoin. The annual income, using the above-mentioned assumptions of price and mining difficulty stability, would be 0.415 BTC or around $4,550 at today’s market rate. As the example shows, bitcoin mining is rather costly to set up and has several variables such as bitcoin price, mining difficult, and electricity costs that come into play. Hence, it is difficult to accurately predict the profitability of mining. Mining in the Cloud: The math for cloud mining is actually very similar to that of hardware mining. The key differentiating factors are that you have to pay a maintenance fee to the provider and that your contract can be canceled should bitcoin mining no longer be profitable due to a prolonged drop in the price of bitcoin. Having said that, the return on investment periods are very similar. According to 99Bitcoins, if you have 1.19 TH/s of hash power with Genesis Mining, which would cost you about 0.139 BTC as a new customer, you would make around 0.00035 BTC each day after the incurred mining fees. That would mean it would take you around 400 days to break even on your bitcoin cloud mining contract. The benefit of cloud mining is that it is much easier to get started as it incurs less startup capital and requires zero technical knowledge about bitcoin mining. Before beginning a mining venture, weigh the cost vs. the benefits. Should You Mine Bitcoin in 2018? If you can afford to purchase multiple bitcoin miners, such as the Antminer S9, you can set up a small bitcoin mining operation, join a mining pool, and start earning bitcoin. However, this will only be profitable if you have low electricity costs. In reality, for most individuals, mining bitcoin using hardware in their home will likely not be a very profitable venture due to electricity and maintenance costs as well as increasing mining difficulty. As an individual with little investable capital, your easiest option to get involved in bitcoin mining is by purchasing a bitcoin cloud mining contract. Provided the price of bitcoin does not drop and stay below a price level where mining is no longer profitable, the mining contract should run indefinitely. That means you purchase a mining contract and can receive passive mining income “forever”. The payback period for cloud mining contracts, which is dependant on bitcoin price fluctuations, will likely also take around one year. However, it needs to be said that in recent years buying and holding bitcoin has generally been more profitable than mining bitcoin as an individual, regardless of whether you purchase a cloud mining contract or mine using hardware. At the end of the day, the decision or mine or not comes down to what type of investor you are. 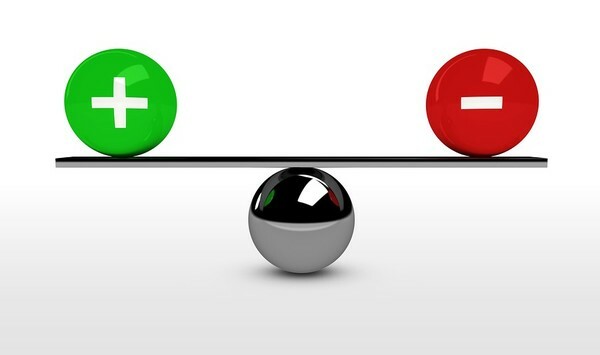 Do you prefer to receive a small but steady weekly/monthly income in bitcoin or do you prefer to benefit solely from bitcoin’s appreciation in value? The historical data points to the latter being the better choice but some investors may prefer the regular income option. 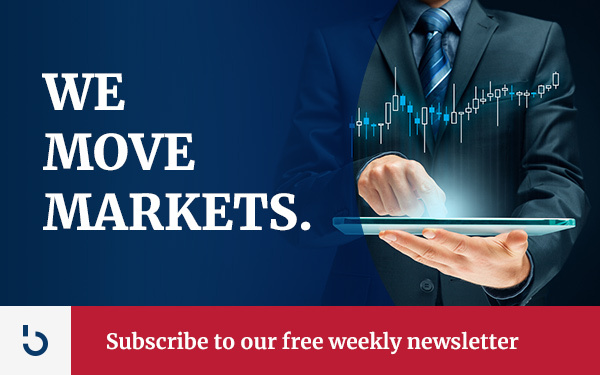 To learn more about bitcoin investment opportunities, subscribe to the Bitcoin Market Journal newsletter today!